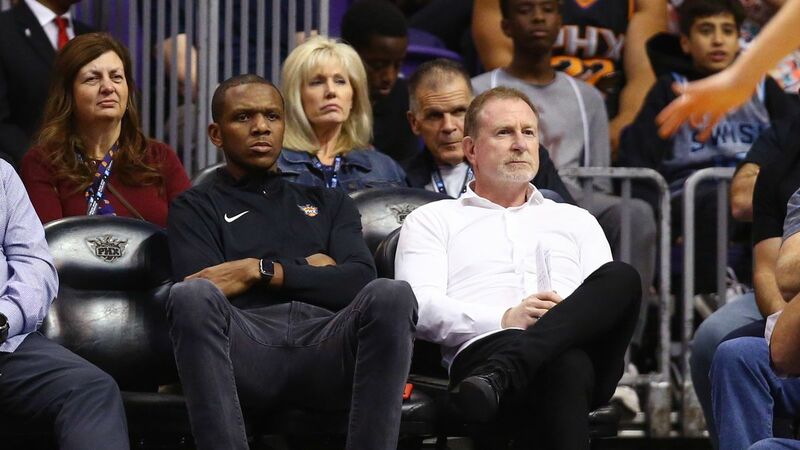 When Robert Sarver wins, the taxpayers win. 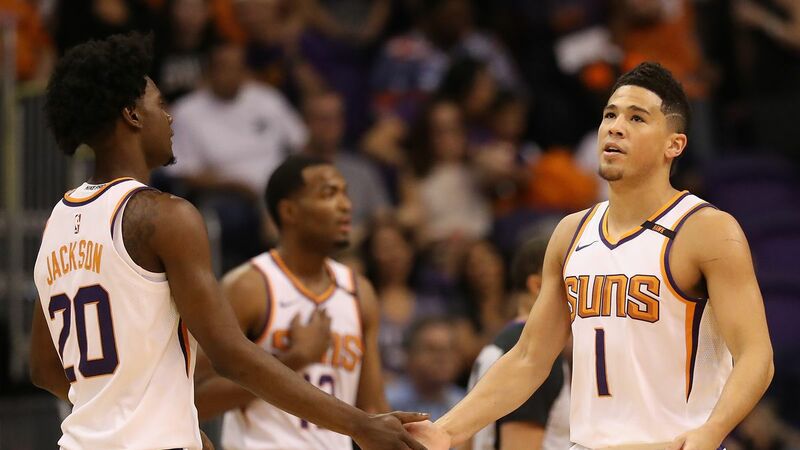 Winning the Zion Sweepstakes would immediately solve one of the Suns’ problems. 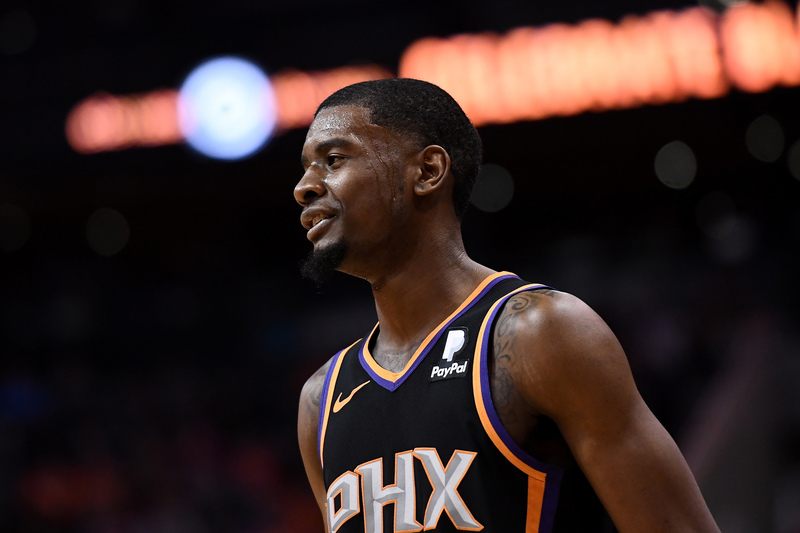 Ayton currently plays like the type of guy who will be exposed in the playoffs, and the Suns would be smart to start adjusting now before the stakes are higher. 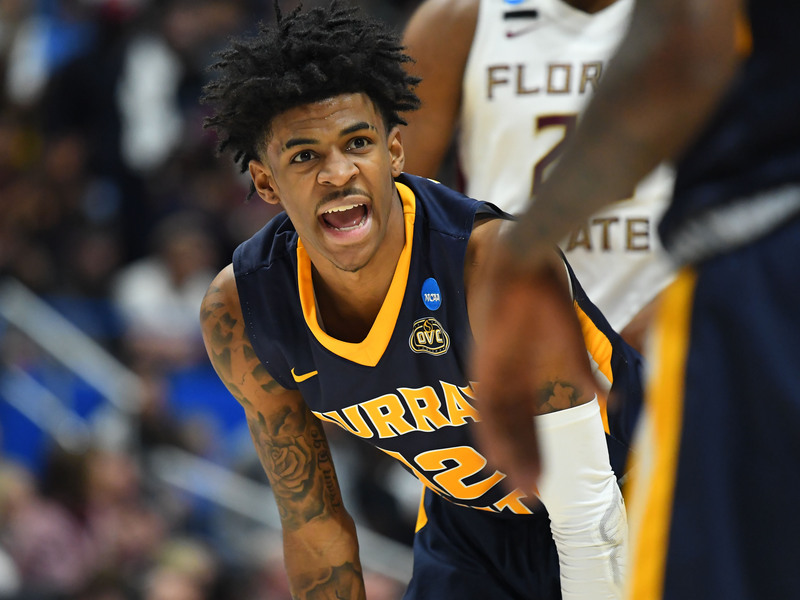 Zion Williamson, Ja Morant or trade the pick. 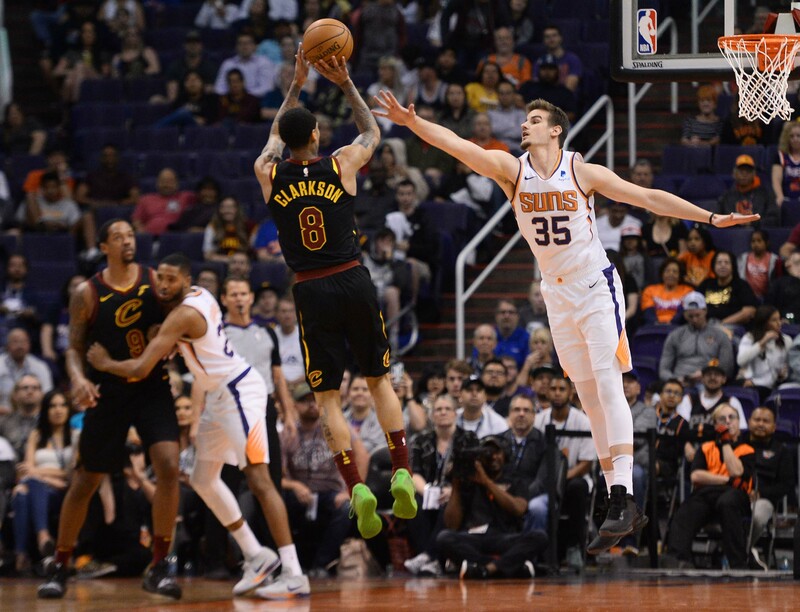 Wait, should Phoenix add another name to that list? 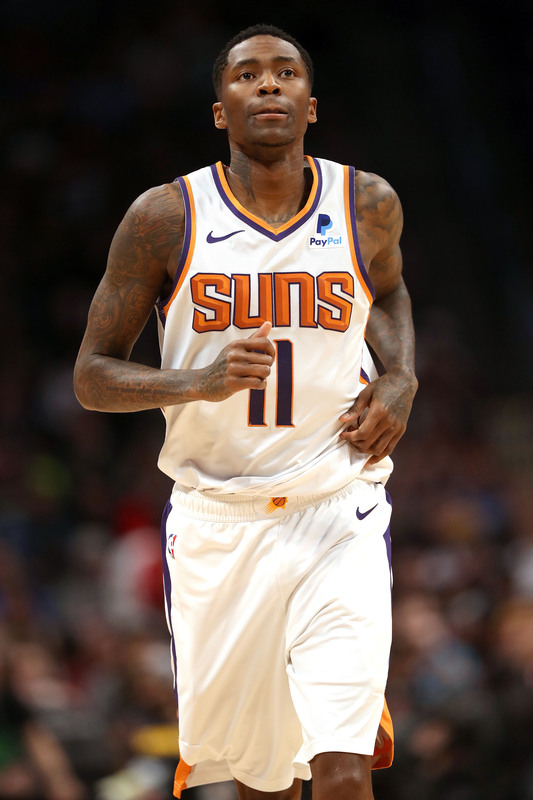 You would think that a team with a billion rookie contracts would be flush with cash, but the Suns only have about $7 million in cap space for free agency if they keep their draft pick. 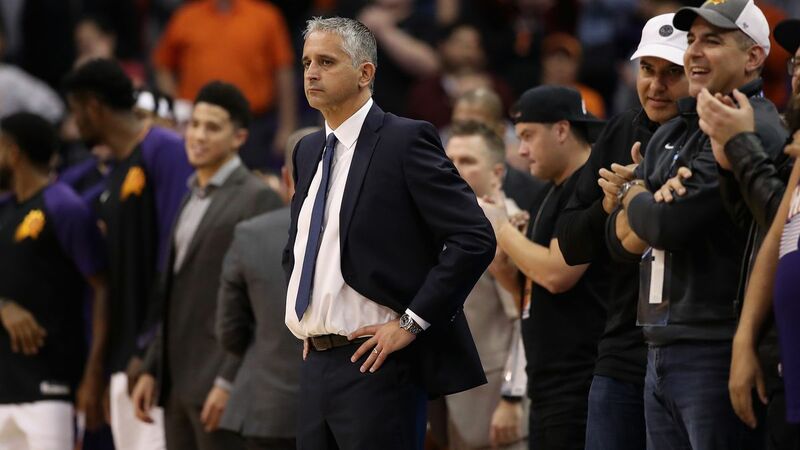 It is assumed Kokoskov did not have autonomy in picking his staff this season, but we could see the lifetime assistant’s NBA connections bear fruit if he sticks around with the Suns in 2019-20. 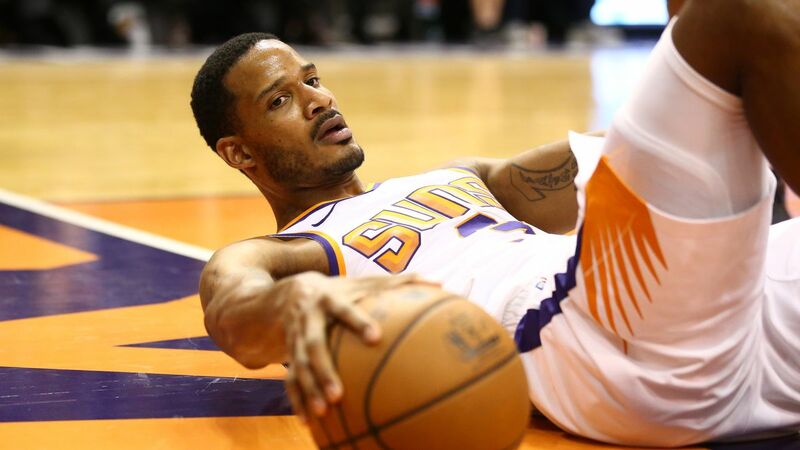 Exploring one realistic either/or proposition that went the wrong way for the Suns. 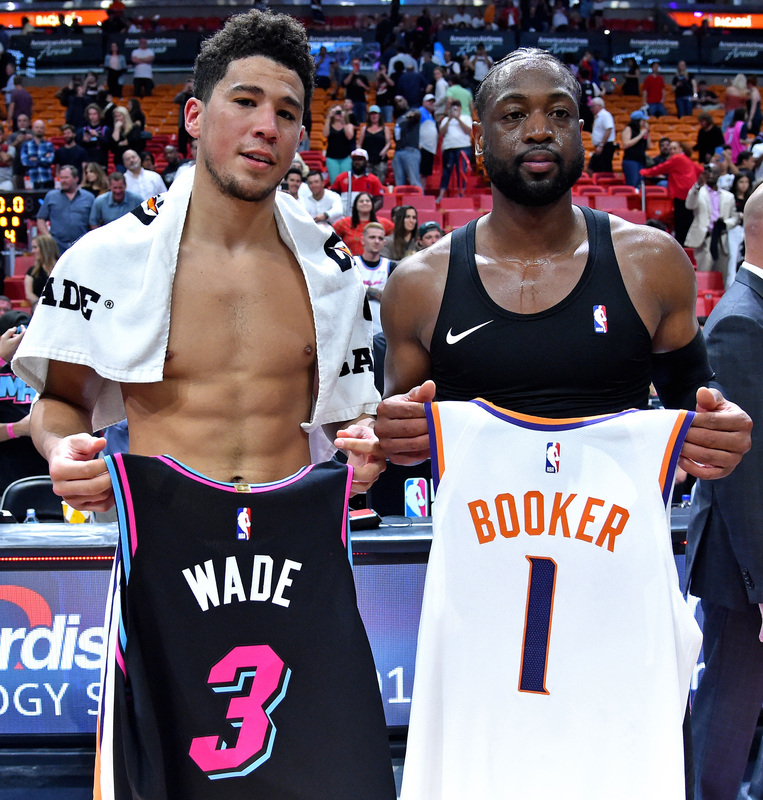 National NBA Writer Sean Deveney gives us the 30,000-foot view of the latest around the league when it comes to Igor Kokoskov, Aaron Gordon, Terry Rozier and more. 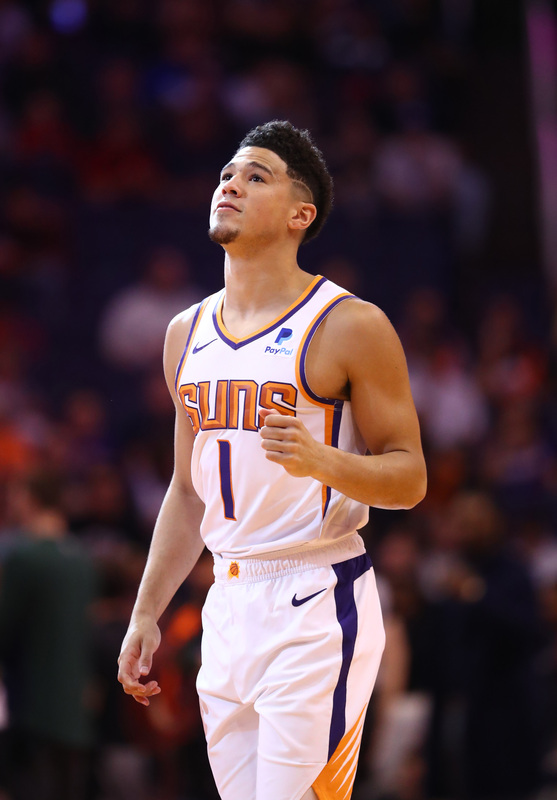 Whether it’s via the draft, free agency or trade, it’s time to solve the longstanding issue alongside Devin Booker. 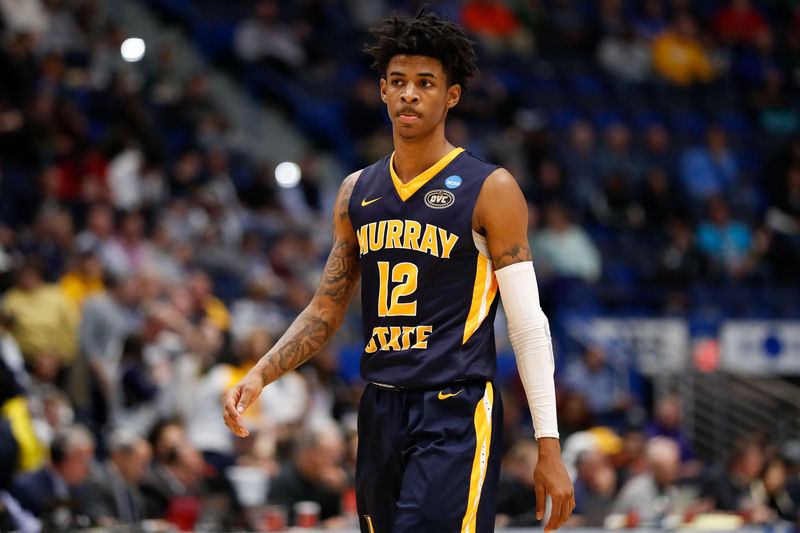 Does Bower get great recommendations from Pelicans and Pistons fans? 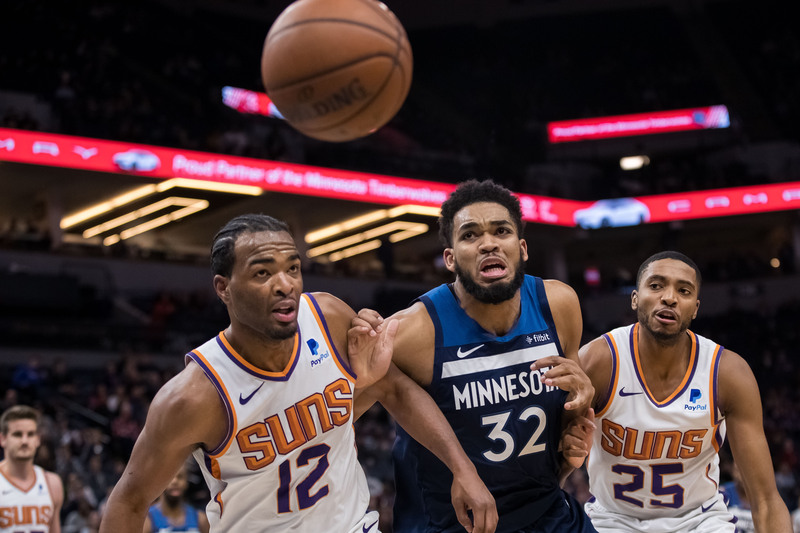 Yes, only 19 wins, but his lauded player development reputation paid dividends post-All-Star break before injuries halted momentum. 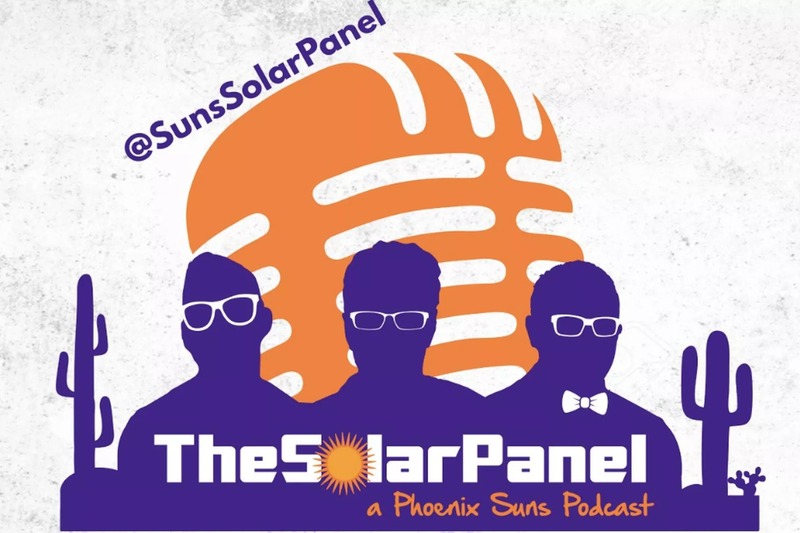 We touched on T.J. Warren trades, the Kelly Oubre-Trevor Ariza swap, and big draft questions. 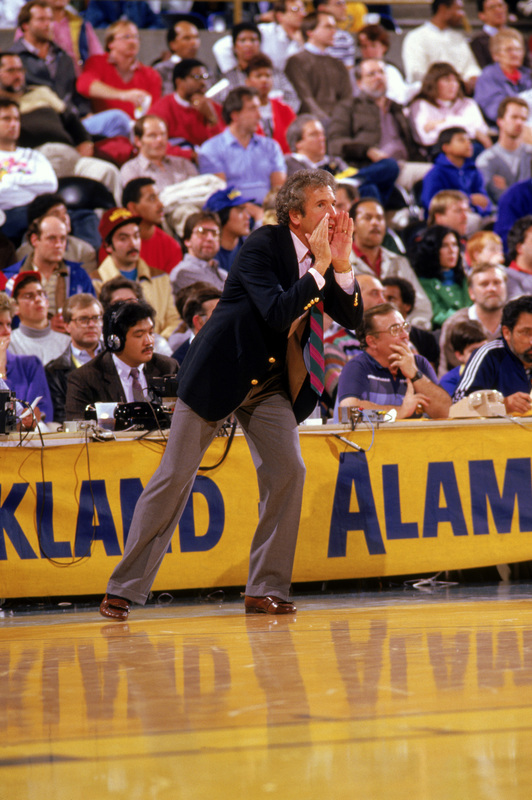 MacLeod coached the Suns for 14 seasons, including the 1976 Finals team. Just how good were our rookies? Is Crawford the Dragan Whisperer? 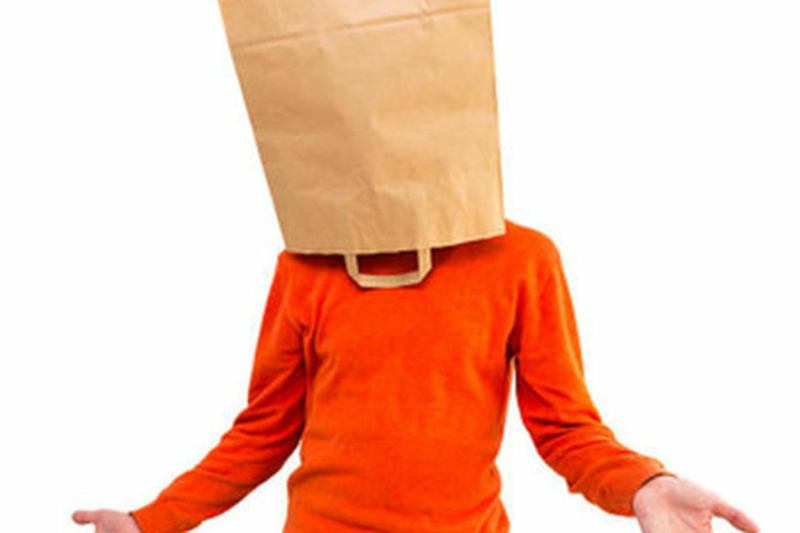 And to make things worse, they lost the tie-breaker to Cleveland for 2nd/3rd in the reverse standings. 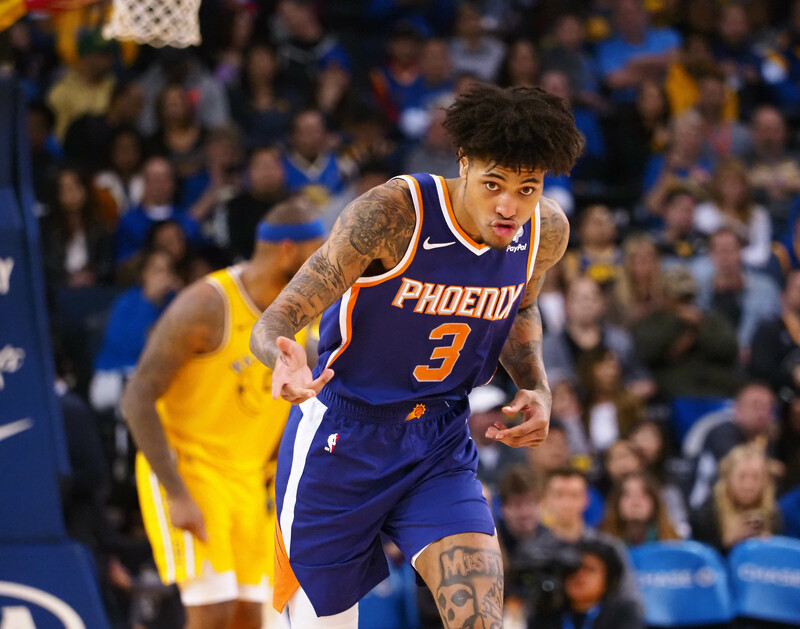 And is it anything the Suns should be worried about going forward? 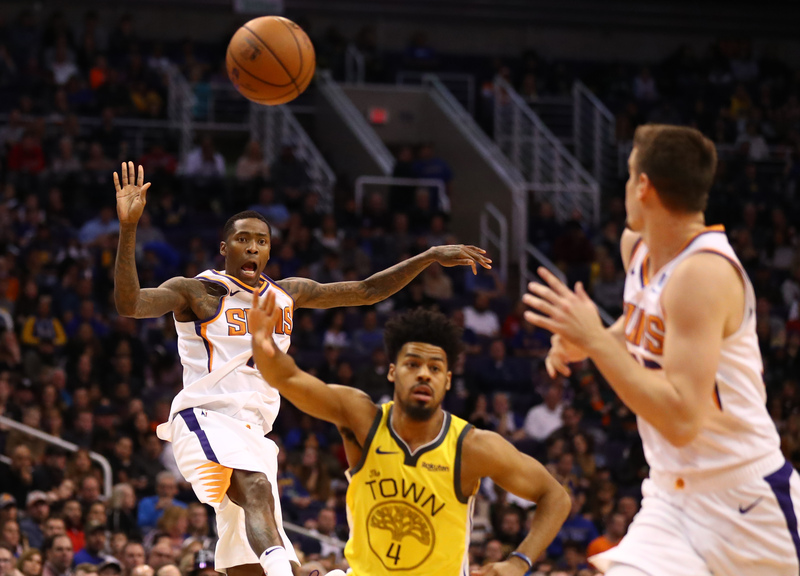 Your Phoenix Suns may not win a lot of games, but they stay interesting. 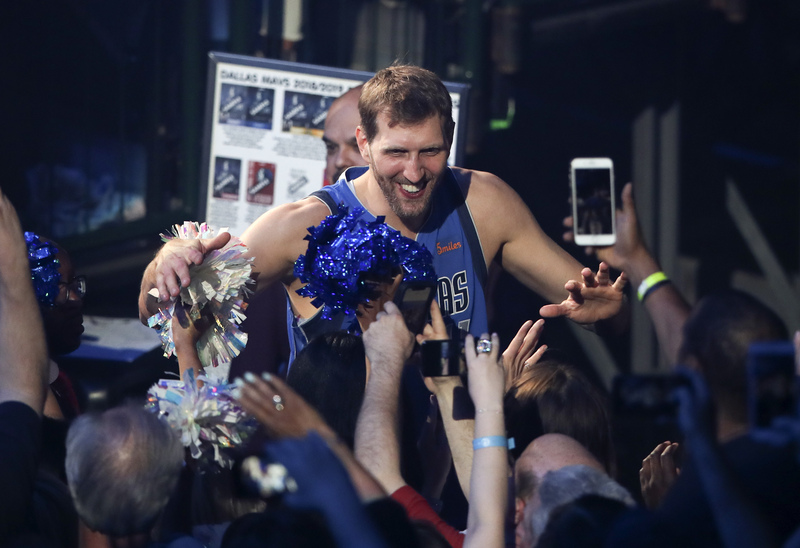 I got to most of the big offseason questions in my final mailbag of the 2018-19 season. 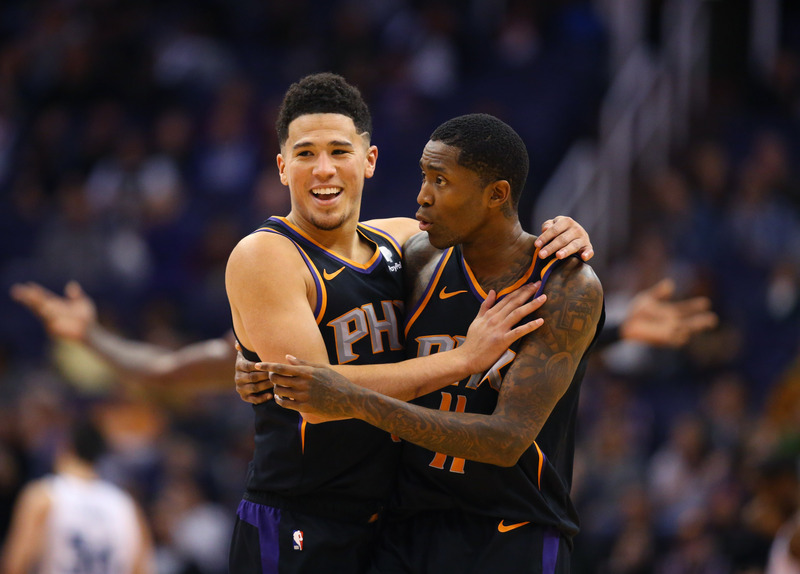 The blame game: How good is Devin Booker ... and how bad are the Phoenix Suns? 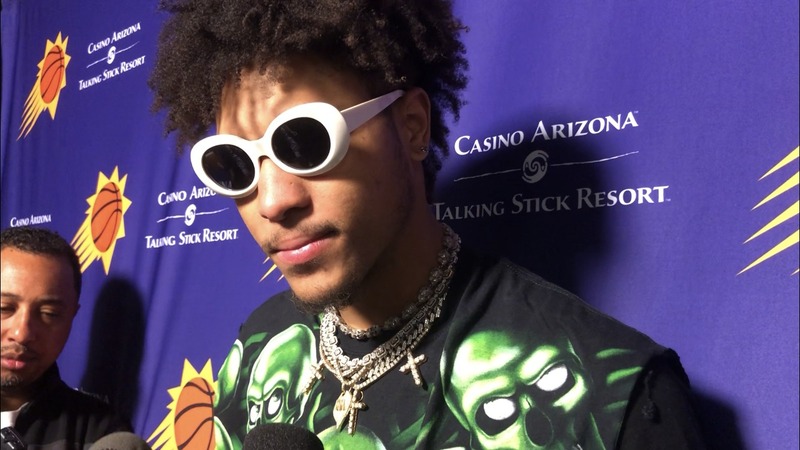 The Suns’ precocious franchise player continues to rack up accolades ... and losses. 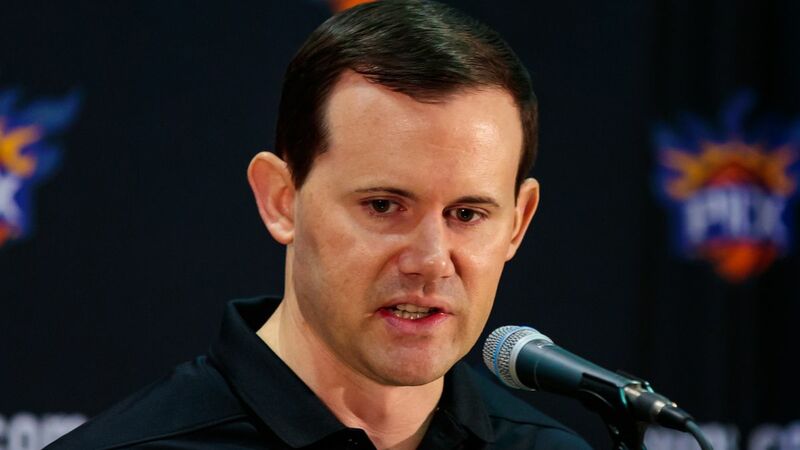 The first domino ahead of the May 14 draft lottery didn’t go Phoenix’s way. 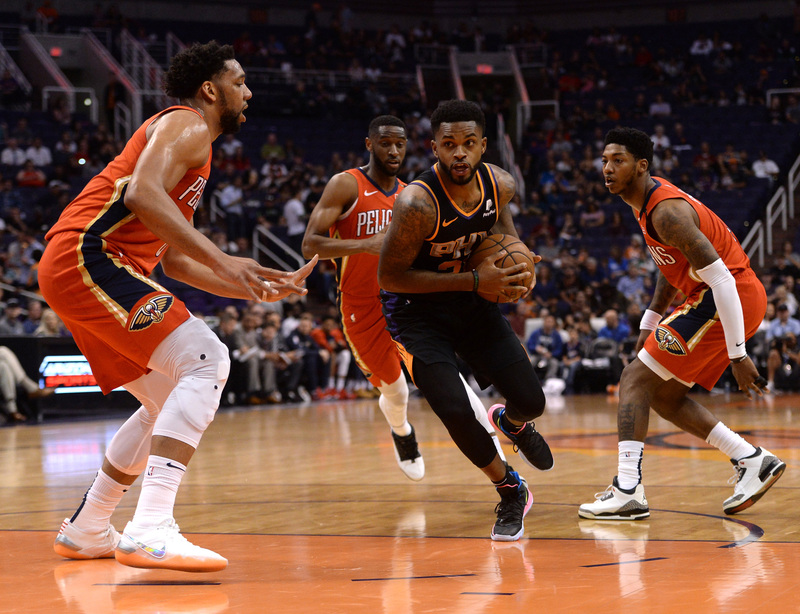 That includes Mikal Bridges, Josh Jackson and coach Igor Kokoskov. August 3 and 4 at Arizona State University. 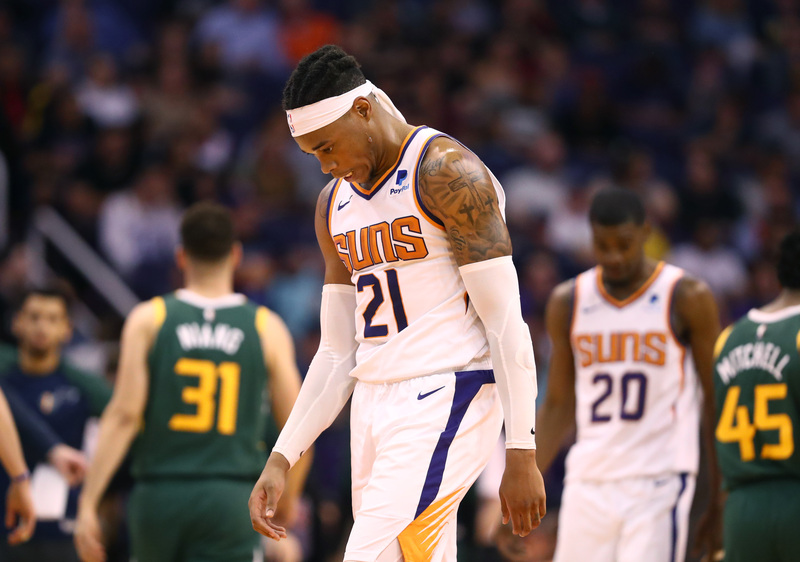 With the season under wraps, what’s next for the Phoenix Suns? 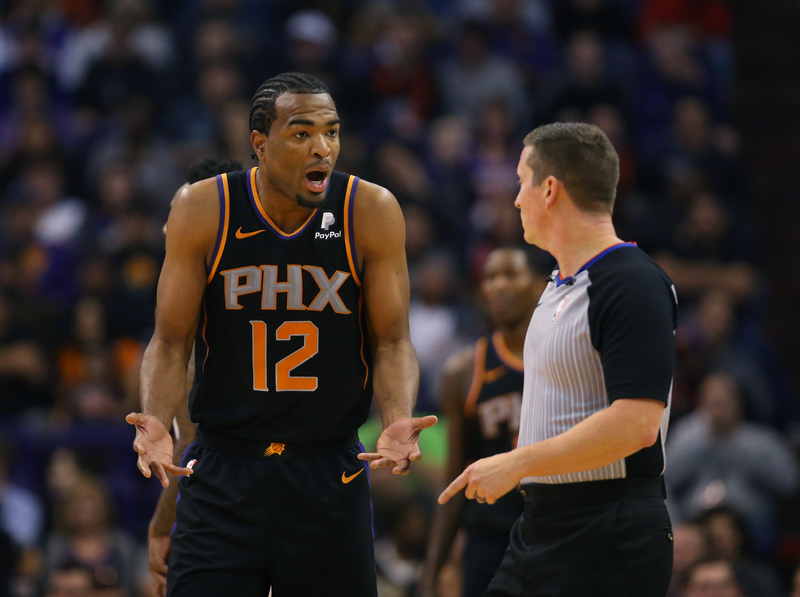 Plenty of questions still face this Suns team. 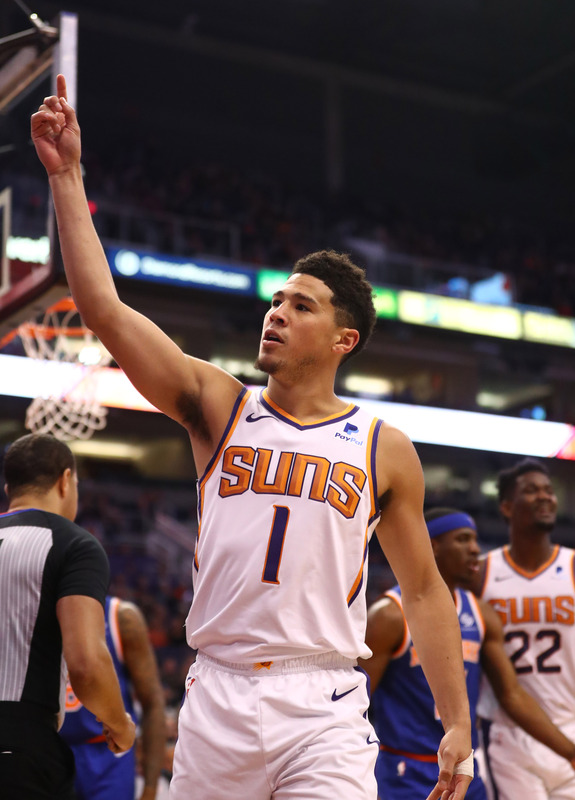 We grade the last 27 games of the year for Devin Booker, Deandre Ayton and Kelly Oubre Jr. 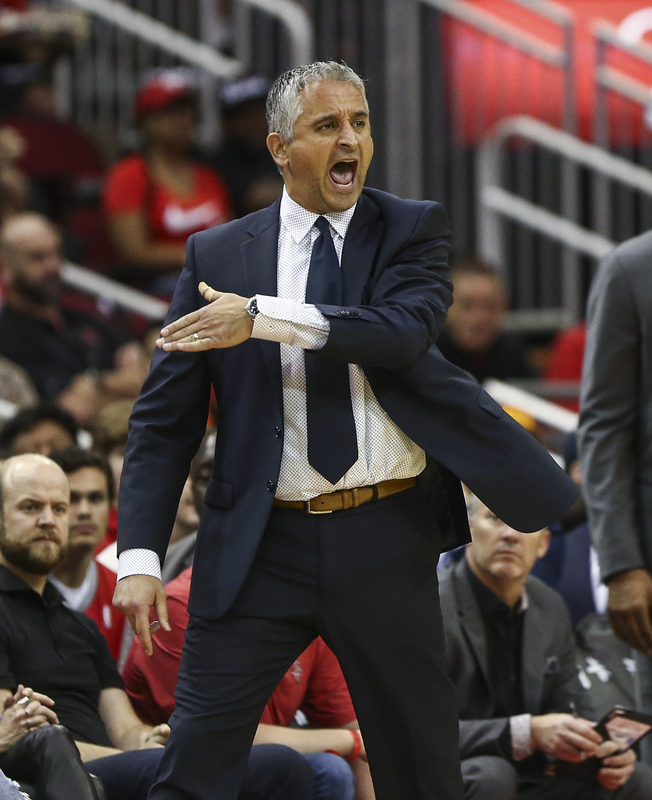 Uncertainty reigns: Will Jackson, Bender and Kokoskov get a chance to keep momentum going? 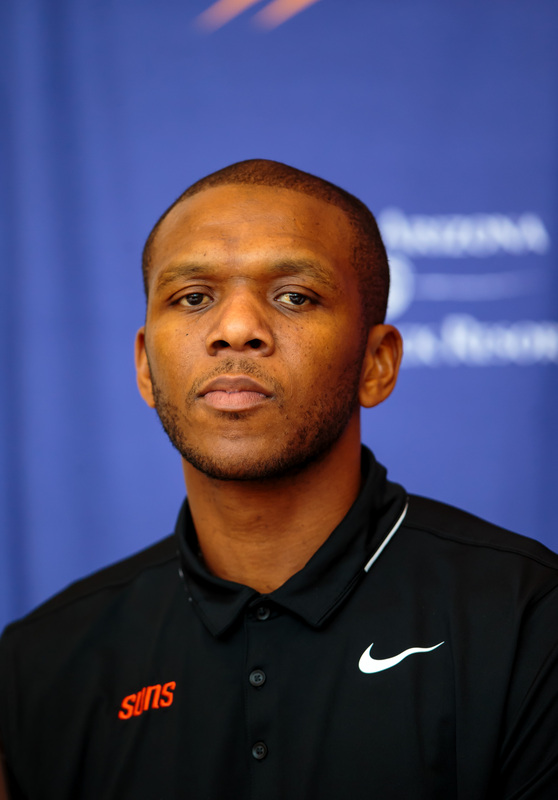 Will the former first-round picks and rookie coach be the next casualties of the Suns’ rebuild? 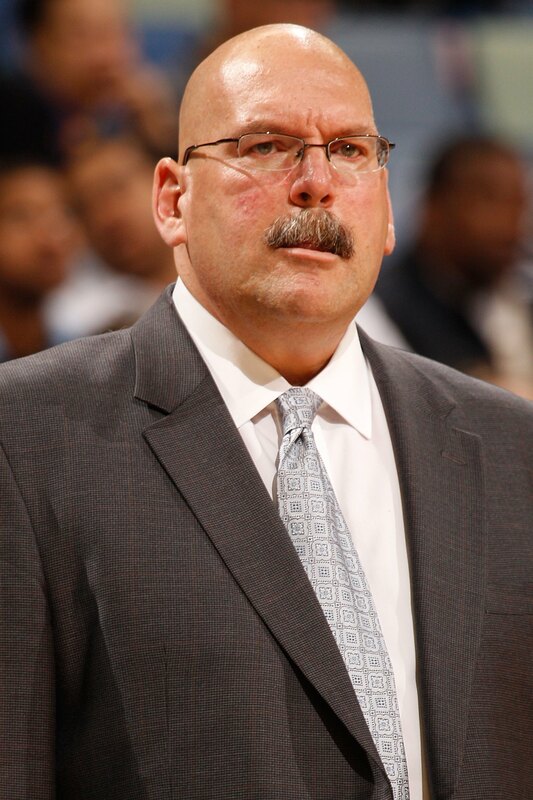 This move has felt inevitable since October, and it was confirmed along with more front office restructuring. 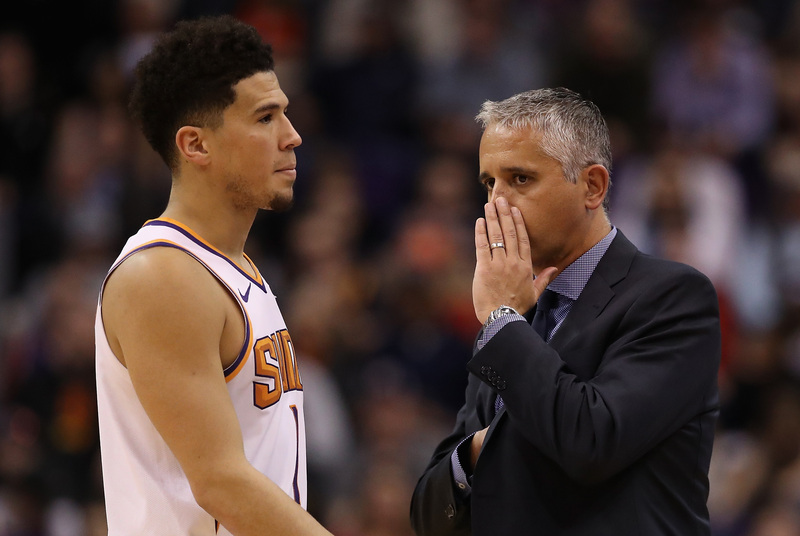 Will Devin Booker get his fifth coach in five seasons? 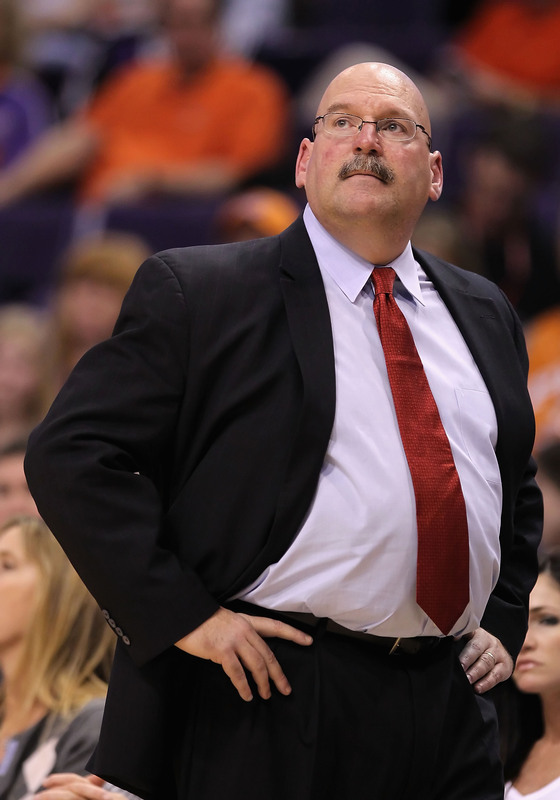 Once Jeff Bower comes aboard, the Suns next decision is on the coaching staff.